Misunderstood and treated with cruelty wherever he goes, Frankenstein's friendless creature strikes a terrifying deal with his creator. 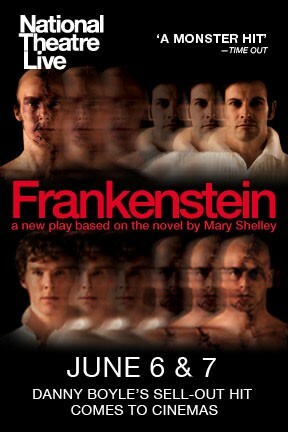 Based on the novel by Mary Shelley. National Theatre Live: Frankenstein (Original Casting) is not showing in any theaters in the area.